How well do you know your music library? Could you name your songs by sound or by their album art? Whatever your knowledge is, the iPhone game myMusic Quiz puts you to the test by quizzing you on how well you know your own iPod music library. myMusic Quiz puts your knowledge of your own iPod music library to the test! The game comes with three game modes (Endless, Sudden Death, Limit Party), a multiplayer feature (you play on the same iPhone), and unlockable bonus playing modes. The game works by using your entire iPod music library. Within each game mode, there are four ways to play. 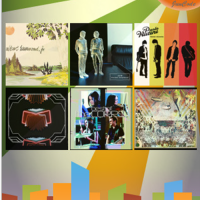 You can guess your songs by album cover, artist, artist and song, or just the song title. 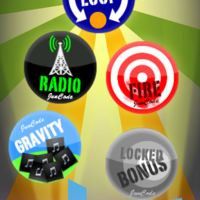 As the song plays, you must select which song is playing by using one of the four play methods listed above, but you have to watch out for the running timer that you must stay ahead of because when it ends, your game is over! 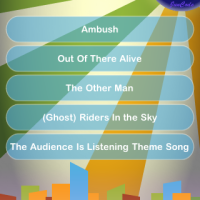 As the game progresses and you identify more songs, you will receive more points. However, the game becomes more difficult as you continue and the timer becomes shorter, so you have to be quick in the later stages of the game. Getting more points serves to increase your own high score and having the chance to unlock the bonus play modes, of which is included four modes. 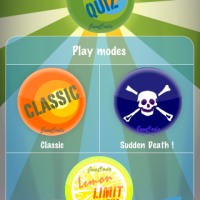 myMusic Quiz has a very well done interface with very easy navigation. 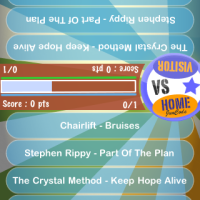 Choosing your game mode and getting started is done within seconds and choosing the song while playing is done very easily as well. 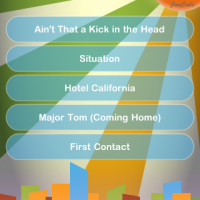 Whether you are selecting the songs by name or by album art, the options are displayed clearly across the gameplay screen. I had a lot of fun playing myMusic Quiz, particularly because music is a very large part of my life and being quizzed on my own songs was quite a challenge, however I did pretty good in most cases. With the variety of available play modes and random song generation, the game has a ton of replayability value. 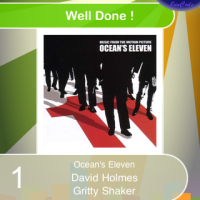 The only two things that you need to watch out for are having a large enough music library to make the game worthwhile (I would say atleast 50 – 100 songs) and to ensure that each of your songs have album art attached to them, because without the album art, it will be difficult to choose your song in the Album Art play mode. 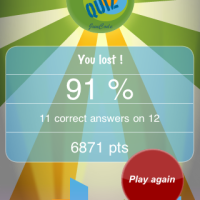 Overall, myMusic Quiz is scored a 5 out of 5. You can check out myMusic Quiz in the iTunes App Store for $0.99.